Halloween tees are a great way to show your holiday spirit without dressing head to toe in Halloween garb. 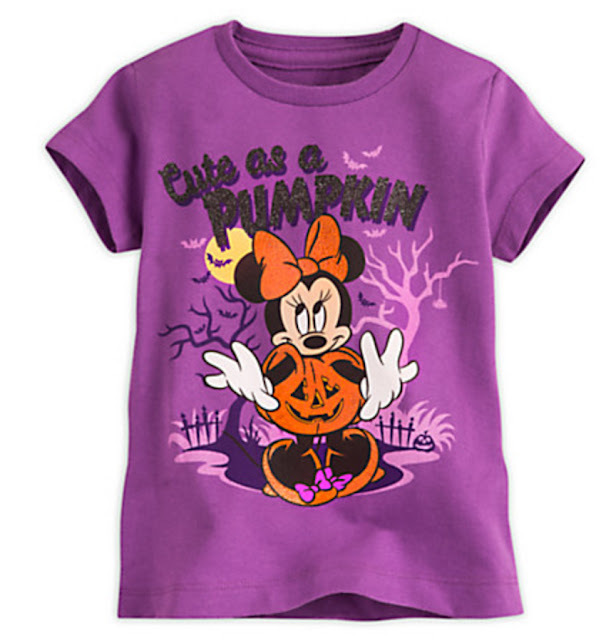 You can find Halloween tees at just about any major retailer for under $20. 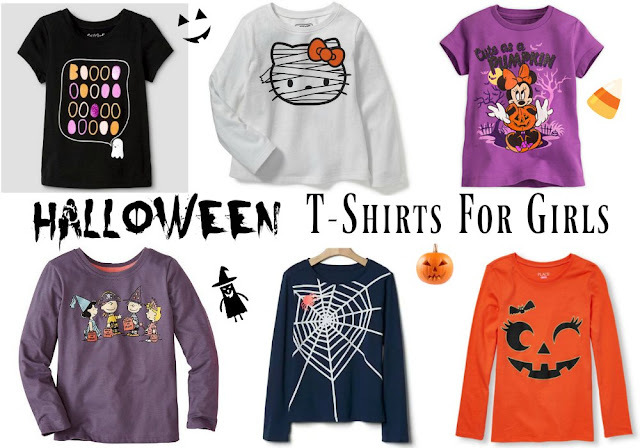 Here are a few of our favorite tees this Halloween season. 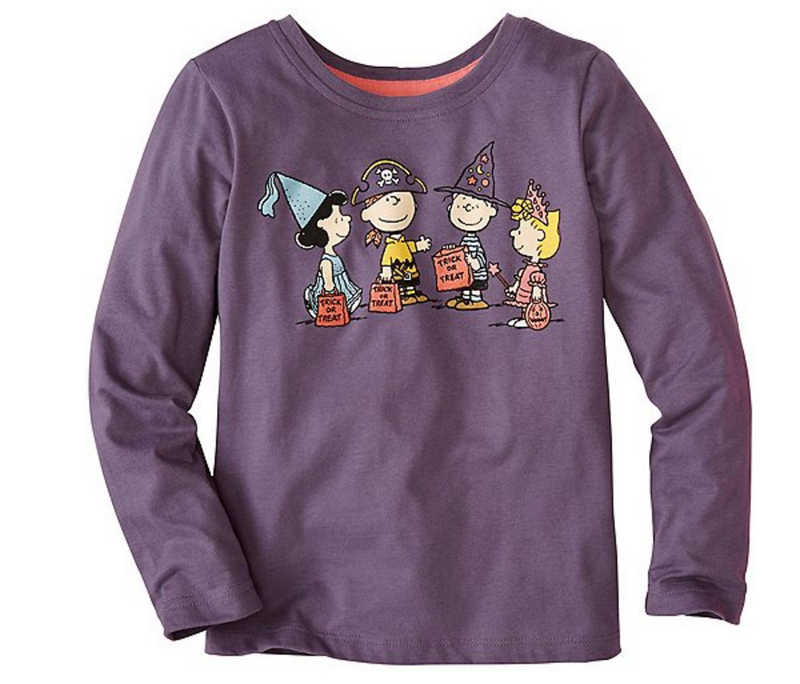 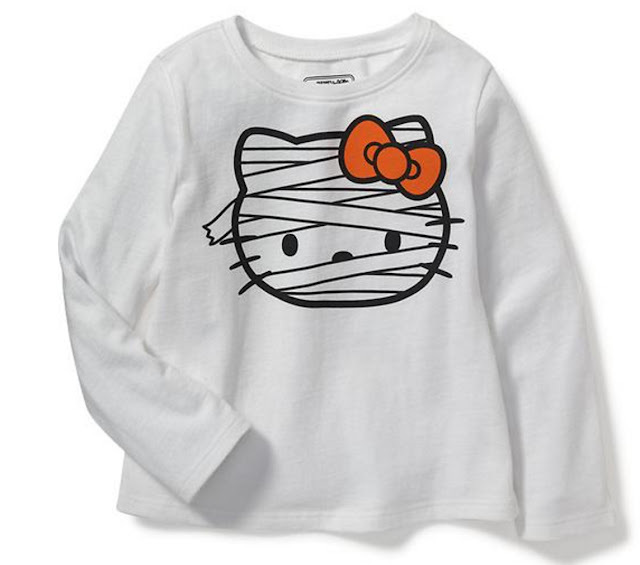 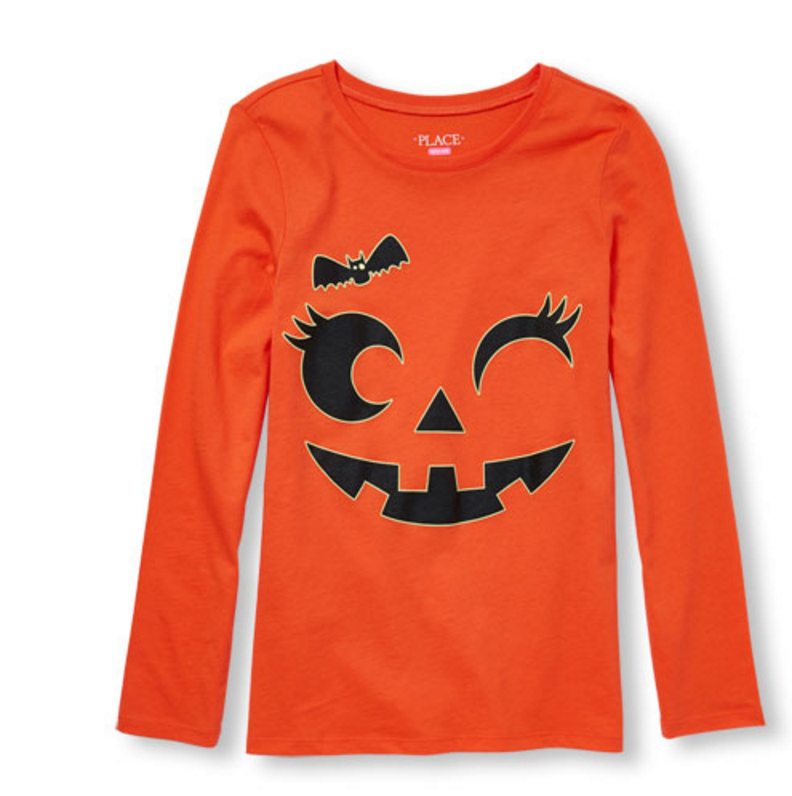 Cat & Jack Halloween BOO Tee, available at Target. 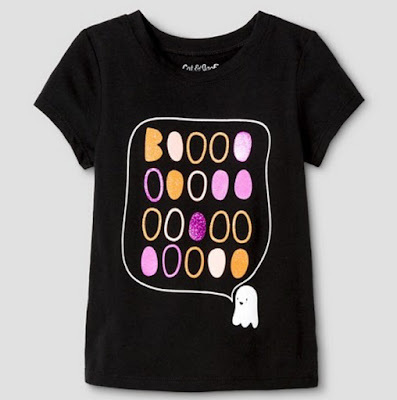 Glow-In-The-Dark Pumpkin Tee, available at The Children's Place. 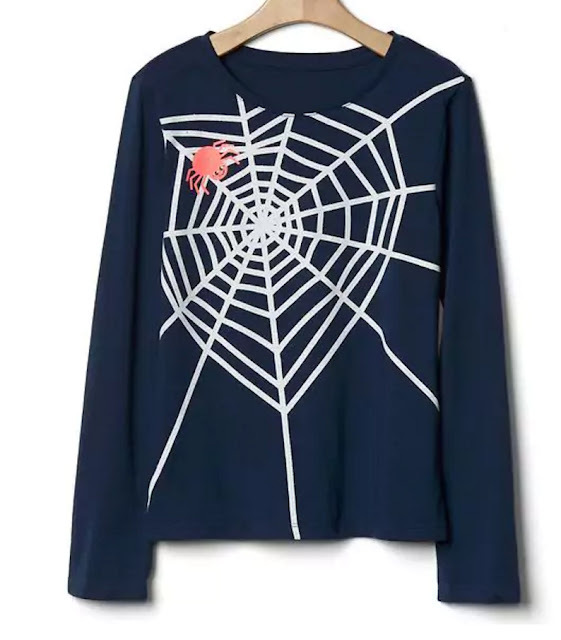 Spider web tee, available at Gap. Cute as a pumpkin tee, available at Disney.